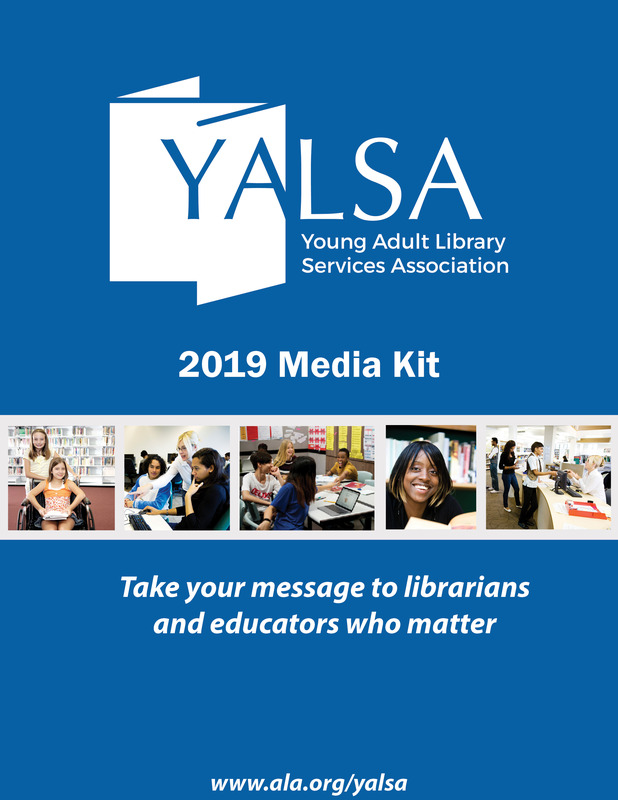 Run for YALSA Board in 2019! 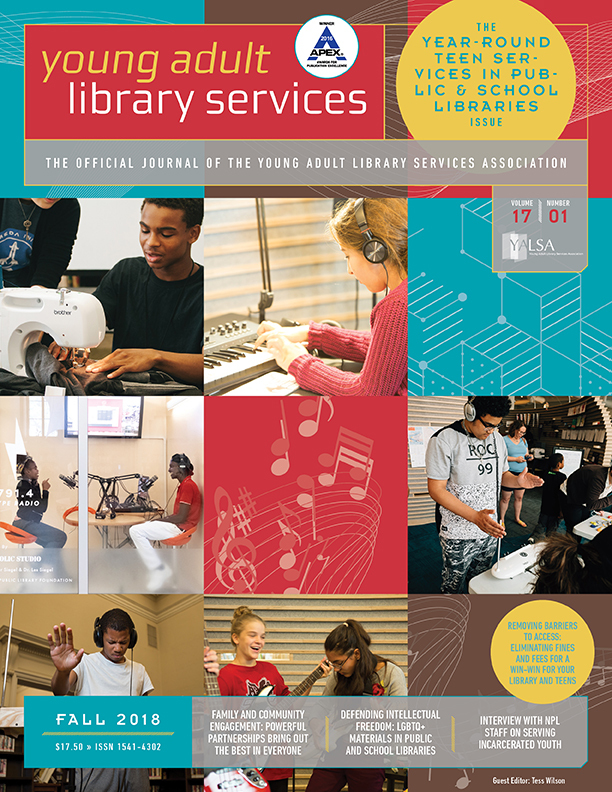 By Sarah Hill March 14, 2018 March 14, 2018 Committees and Volunteer Opportunities, Conferences and Symposia, Election, Governance, Leadership, Professional Learning, YALSA Info. 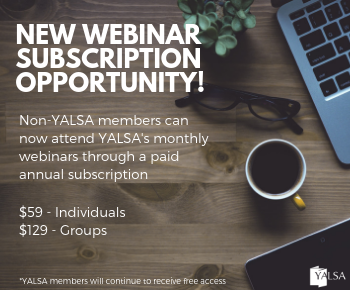 Interested in Serving on YALSA’s Board of Directors? The YALSA Board Development Committee is looking for candidates for next year’s slate for the following positions: President-Elect, Secretary, and Directors-at-Large. Successful candidates will stand for election in the spring of 2019 and begin their term during at the ALA Annual Conference in Washington, D.C.
For more information on the responsibilities of each role on the Board, please visit the Governance page which includes some handy links under the topic Get Involved in Governance & Leadership. Are you ready to put your name forward? Please submit the online nomination form soon and a committee member will be in touch. Not quite ready yet? Please feel free to contact me, the Board Development Committee Chair, at gsarahthelibrarian@gmail.com with any questions or to request additional information. The Board Development Committee will also be hosting YALSA 301 at Annual 2018 in New Orleans on Saturday, June 23, from 9-10 am. Pencil it in and hope to see you there! If you can’t make it, we’ll have a virtual session this summer, too. 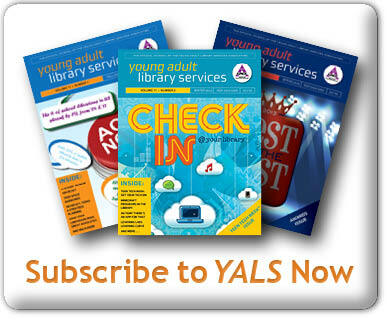 Thank you for considering if YALSA Board is right for you! 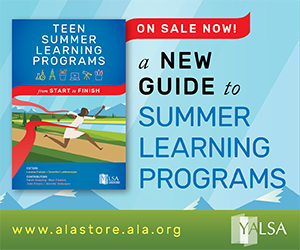 « Apply to be YALSA’s Next Liaison to ALA!